When will my phone get Android 8.0 Oreo? So, you've got an Android flagship that's running a flashy Android Nougat, you're most likely looking forward for the next big software update to find its way to your device. At the moment, that'd be Android 8.0 Oreo, the latest major version of Google's OS that's a bit incremental in its feature and improvement set. As humble as it might be, it's definitely something to look out for, especially for those Android fans that like living on the technological edge. So, when are you getting Oreo on your device. It might sound rather cruel, but the waiting for an Android update to arrive is like dancing for rain - it's basically beyond you and there's little to nothing you can do that could change the outcome. Yet, judging by past experiences, it's somewhat easy to guesstimate and come up with believable predictions as to when the most popular smartphones of the current year will likely be threated to the Oreo treatment. Galaxy S8, Galaxy S8+ — Now that Sammy's beta program is over, Android Oreo should arrive by the end of the month to all eligible Galaxies. Carrier-specific version of the flagships should get it sometime in February - March 2018 due to the fact that carrier updates take significantly longer to receive the latest updates. Galaxy Note 8 — Select Note 8 devices have already received Oreo as a soak test earlier in January 2018, so a broader release should probably be on the way in the coming weeks. Galaxy S7, Galaxy S7 edge — The ex-flagships are on the backburner when it comes to software updates because they are near the end of the road of their software support. They started with Marshmallow on board, received Nougat early this year, and will most likely receive Oreo in Spring 2018. 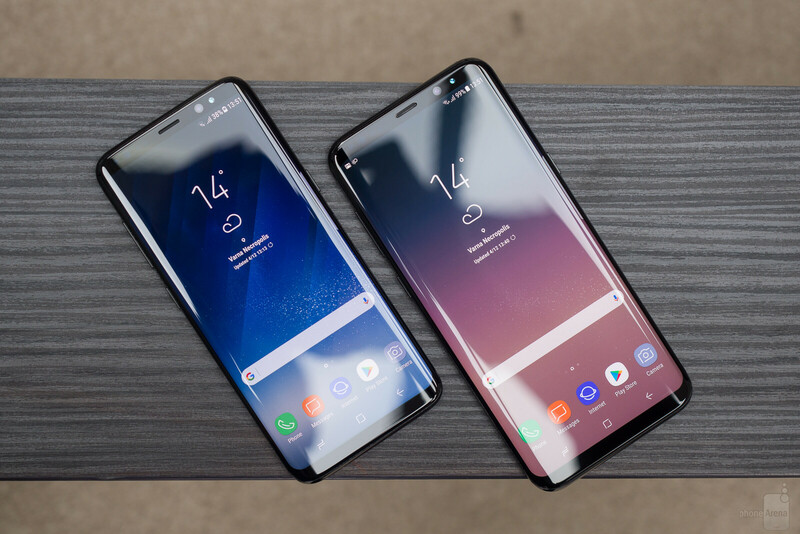 Galaxy S6, Galaxy S6 edge, Galaxy S6 edge+ — Word on the street is the Galaxy S6 might receive Android Oreo in the following months, but those are rumors at best and should not be trusted 100%. Neither of these devices should expect Oreo to hit them, at least officially, because they're past their software update window. 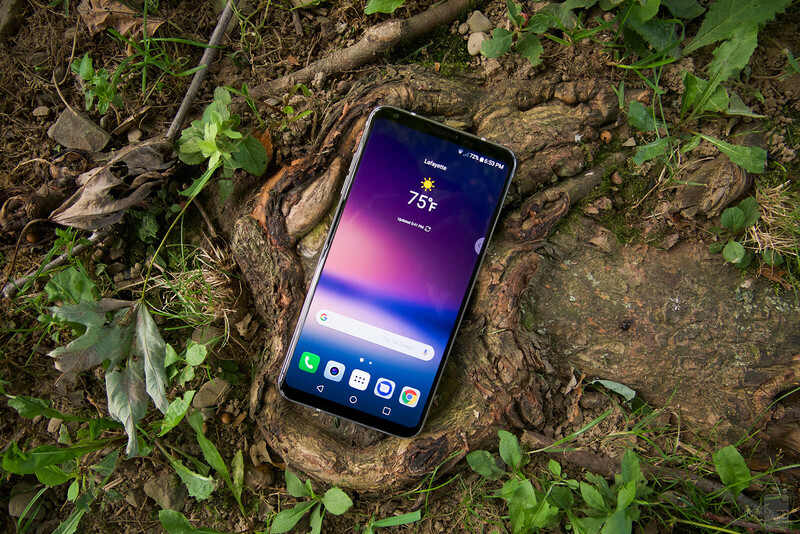 LG V30 — Users in the US are already receiving Android Oreo beta on their devices, which means that an official release for all users is just around the corner. As usual, we expect South Korean V30s to receive Oreo first, with a wider release a week or two later; this applies to all LG high-end devices. LG G6 — As long as the G6 is concerned, we heard that the phone will receive Oreo by the end of February, but only in Asia. Supposedly, a global rollout should follow closely, but don't quote us on that. LG V20 — The LG V20 has been running Android Nougat ever since it got launched over a year ago, and there's really no telling when it's getting updated to Oreo. Logic suggests that the V30 and the G6 should get it first, with the V20 being No telling when the manly phablet is getting treated to Android O, but this is probably happening sometime in late 2017/early 2018. LG G5 — Oreo will be the last major software update to officially hit the modular experiment that was the LG G5. Seeing that it received Android Nougat in mid-May 2017, its owners are probably facing yet another one-year wait before they get a taste of that crunchy Oreo. Moto Z2 Force Edition — Verizon and T-Mobile have already received Android Oreo, making it one of the first Android devices to do that via the official carrier channels. 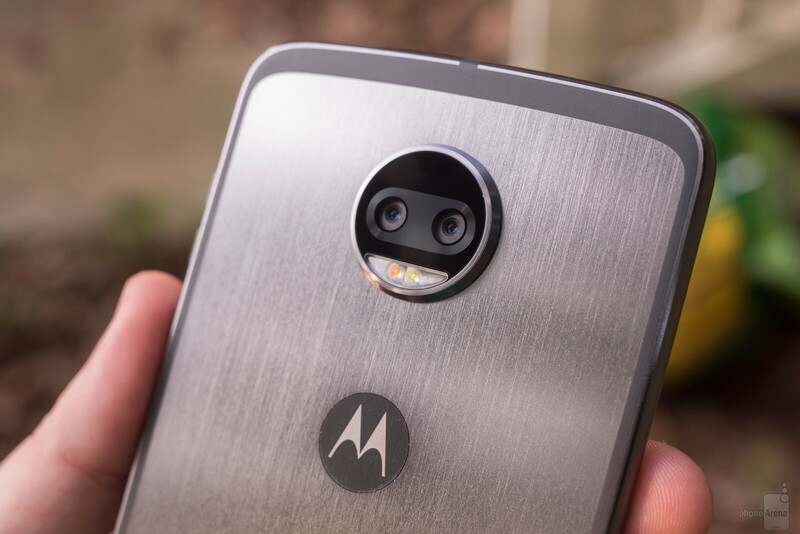 Moto Z2 Play — This device is also slated to receive Android Oreo starting this fall, though we suppose it will be on the backburner in favor of the Z2 Force Edition. 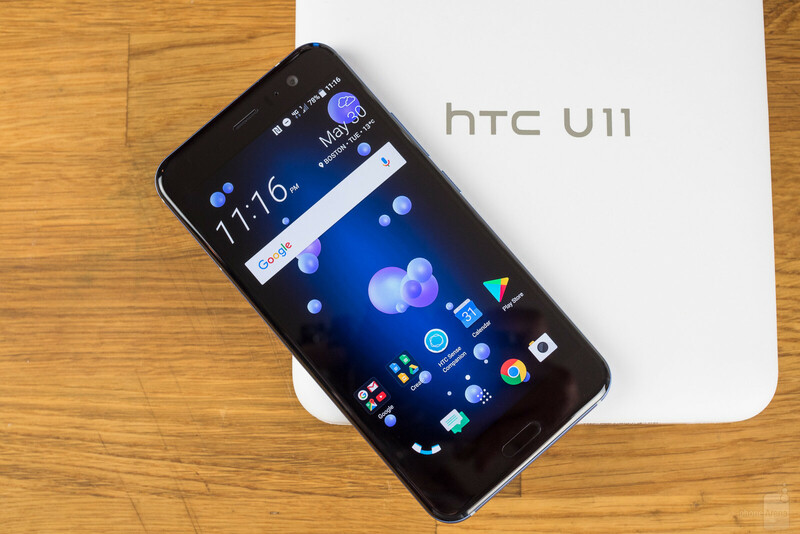 HTC U11 — HTC U11 devices in the EMEA region (Europe, Africa, and the Middle East) is already receiving Android Oreo, which suggests that the update should land in the US pretty soon. HTC U Ultra — HTC also said that right after its U11 gets updated to Oreo, the HTC U Ultra will be patiently waiting next in line. Essentially, this means that U Ultra users will likely need to wait just a bit longer than their HTC 10-flaunting mates. HTC 10 — Unlocked HTC 10 devices have already received Android Oreo, which will be the last official software update for HTC's 2016 flagship. 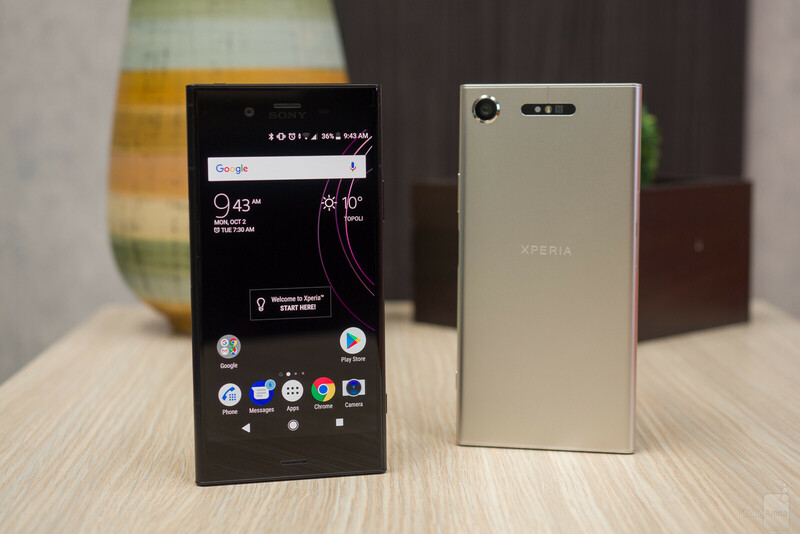 Sony Xperia XZ1, XZ1 Compact — Launched with Android Oreo. Sony Xperia XZ, XZs — Oreo update already available in the US. Xperia XZ Premium - Oreo update already available in the US. Huawei Mate 9 — According to rumors, Oreo is slated to arrive on the Mate 9 soon, which is a pleasant surprise given that Huawei is not known for fast updates. 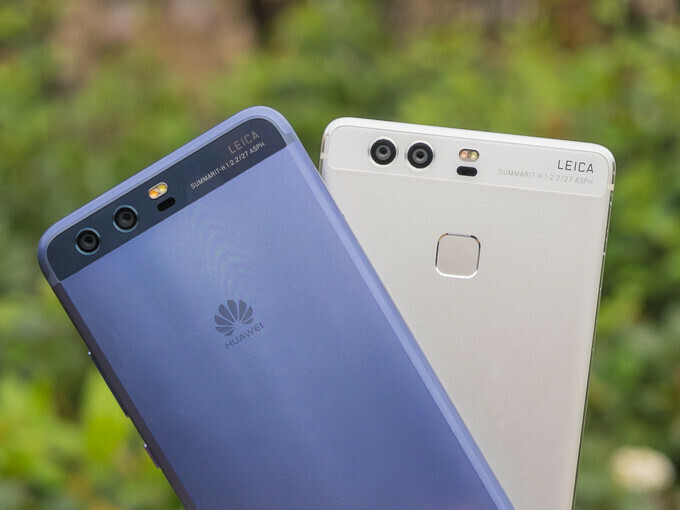 Huawei P10 — Huawei has already kicked off an Android Oreo beta program for the Huawei P10, which means that an official release should be coming in a month or so. Huawei P9 — The Huawei P9 received Nougat in March 2017, which is not good news for the Oreo update: if anything, it tells us not to wait for Oreo to land anytime soon. It will likely arrive in Spring 2018 as well, though there's no explicit confirmation that it will receive Oreo at all although it will be well withing the two-year software update window. Don't let to be fooled. OS upgrades are not always a good thing for smartphones. Every new OS version is made with the hardware in mind. To have your phone fast, NEVER make more than one OS version upgrade. Or better don't make at all,- if there is nothing you need badly. Thank me later. As it seems most Android guys' GFs have iPhones (6s or 7) that have been upgraded to ios11 and all of them are very laggy and unusable. How believable! And iPhone guys have Android wielding girlfriends. Say for example, comment number 17. Problem is a few security patches come with new OS version. How is that a problem when security updates are separate to OS updates? I can't agree more. Every Android update I've ever done has messed my battery life up big time. I have never had a update do anything bad to my Samsung phones on ATT. ATT is slow getting updates out but , that ok with me if it is released with no problems. In three years if you have anything other than a Google Pixel! or.. Nokia.. or Sony.. or..
What about Samsung Galaxy Note5 (SM-N9208)? Most Android phones are meant to get updates for 2 years at max. Oreo was released in August 2017 as far as I remember. Don't really care , when it come it come. Right now enjoying Nougat on my note 8. Your Oneplus is the one you have with you. If you're talking about the update, oreo is on the rollout; provided you have at least a Oneplus 3. My Pixel XL has oreo. Whenever I think about switching to Android phone I remember how awful manufacturers & carriers are at rolling out updates. Despite updates taking a while, which Project Treble should significantly reduce by the way, Android updates rarely break anything on a phone. With Apple you roll the dice every time and half the time you get screwed with a bad update that needs yet another update to fix the mess. And then there's obviously the whole battery related throttling worked into the updates, 9 and a bit months to go before they throttle the iPhone 8 and X. Dare I say but it may actually be Microsoft that was doing the best job with updates for their mobile OS. Have the Xperia XZ1C with Android 8 but with Samsung you will wait 6 month,some of them do not have the 7 yet.